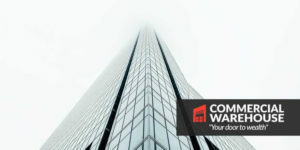 A Team of Commercial Professionals: We have put together a team of professionals that will help you find, fund, settle and manage a high yield commercial property. 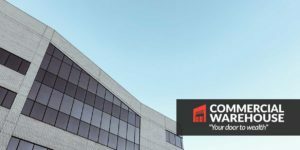 Making it simple: Our goal is to make your commercial property purchase simple. 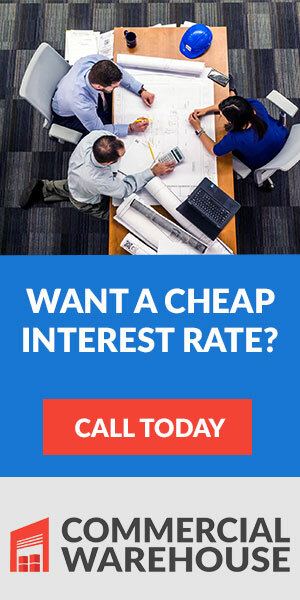 Want a cheap interest rate? LOW DOC Commercial (Owner Occupiers) Cheaper than Full Doc! The valuation fee is still paid upfront by the borrower, however after loan settles this valuation fee will be refunded back to the borrower. The net effect is if the commercial loan settles the true cost to the borrower will be nil. We specialise in 80% commercial loans. We’ve got something extra special for you. If you’re a Doctor, it may be possible to do a 100% Commercial Property Investment Loan. Note, this loan is on a case by case basis. We need to sight the lease to quote it. 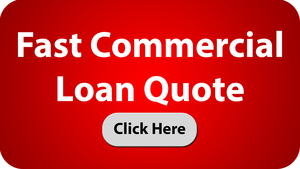 These commercial loans off the lease income only are very fast approvals. Each property is priced according to risk. 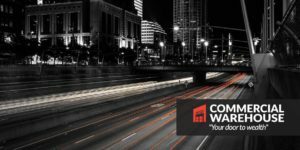 Commercial Warehouse - "The High Yield Specialists"
If you need a commercial loan, tell us what you’d like, and we’ll get it priced for you, FAST. We only deal with principals, minimum loan size $300,000 and purchases only. 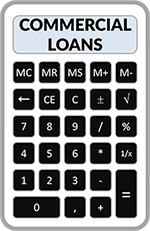 Call us now, to find out why we are so popular with commercial borrowers or fill out the simple online commercial loans enquiry form.